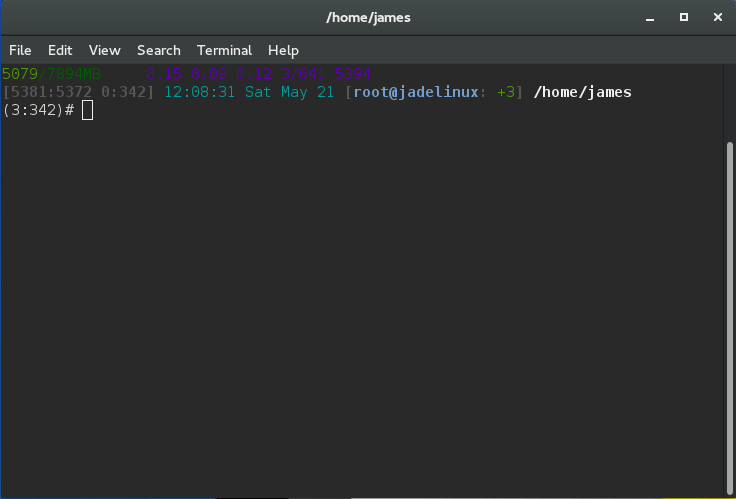 Customize your terminal prompt add a little color and output more information by default. In order to do this we need to edit your .bashrc file which is hidden in your home directory. First let’s back up your current .bashrc file just in case something goes wrong or in the future you would like to change it back. now we need to edit the file using nano. Or simply download it from Here and copy it to your home directory. Close the terminal, then reopen it. Terminal after the .bashrc has been edited. Now let’s do the same for the root account. Or simply download it from Here and copy it in to your root home directory. Close the terminal, then reopen it. 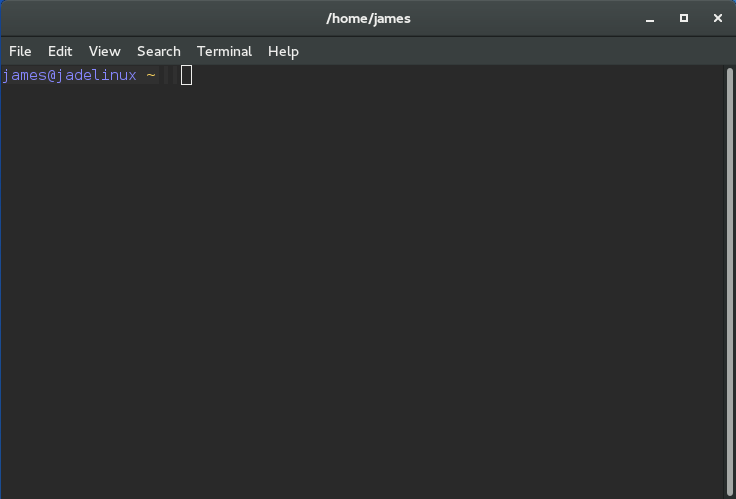 That’s it this is how we change the terminal prompt. This will copy back the original file and restore your prompt back to default.